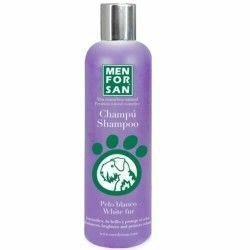 MenForSan Detangling Conditioner is a special product suitable for undo knots and tangles in the fur mistreated pets. 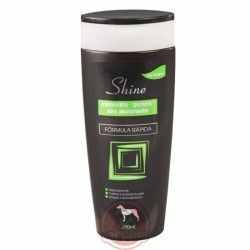 Your effect conditions the hair and facilitates their hairstyle, suavizándolo and providing an exquisite fragrance that lasts. 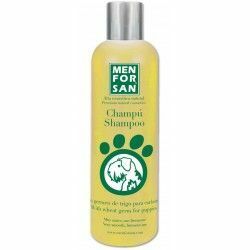 With a neutral pH respects the skin of the pet. 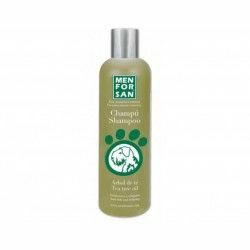 Support for undo knots is something simple. 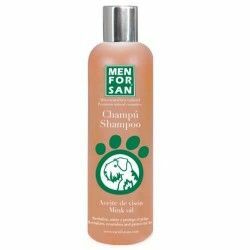 Softens the coat and makes the hairstyle. 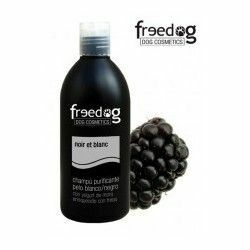 Brings the fragrance is exquisite and durable. 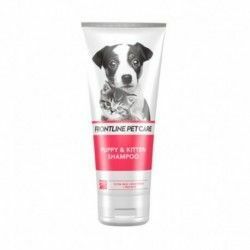 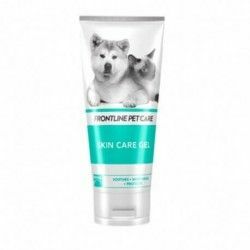 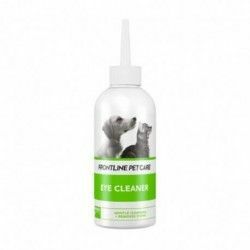 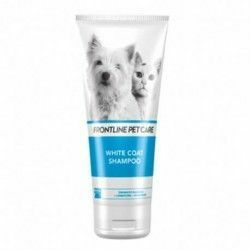 Spray of 250 ml of a product detangler to remove knots in the fur of pets. 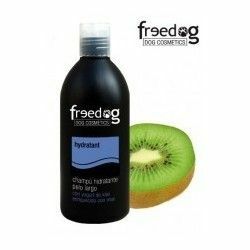 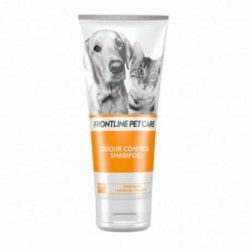 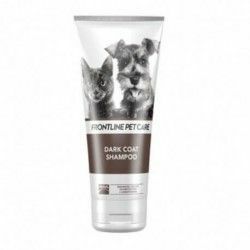 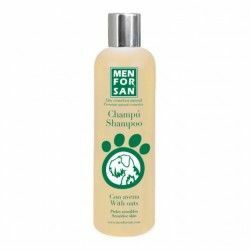 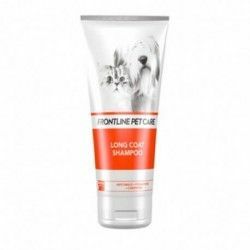 Description: MenForSan Detangling Conditioner is a special product suitable for undo knots and tangles in the fur mistreated pets. 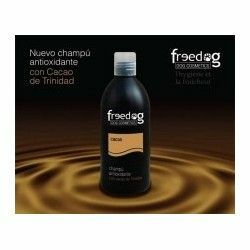 Your effect conditions the hair and facilitates their hairstyle, suavizándolo and providing an exquisite fragrance that lasts. 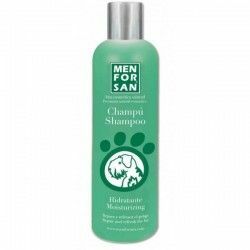 With a neutral pH respects the skin of the pet.